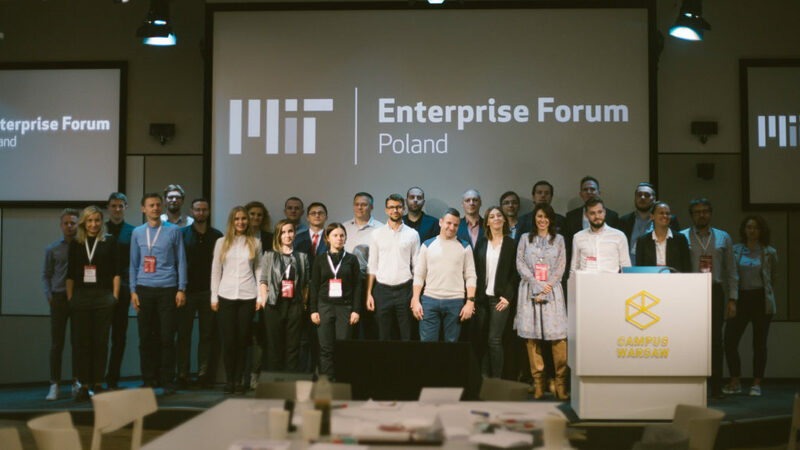 We are one of 18 innovative companies taking part in the 5th edition of MIT Enterprise Forum Poland accelerator program. There are three months of hard work and immense, new challenges ahead. If we are lucky enough to be among those who are selected to move on, our next stop is Boston Massachusetts,, USA, where we will take part in a special Bootcamp. Oh! Did we forget to mention that there’s also 100k PLN up for grabs in the CVC Young Innovator Awards contest? During the accelerator program we’ll be taught some plain English: learning how to present an innovative tech solution in a way that customers, partners and investors around the world are able to understand. There will also be a chance to take our innovative business idea out on a trial run, testing it using the expert opinions and technical resources provided by program partners.